to make a living, and some expensive breakdowns,etc. guy is shutting down and returning funds. our project we call the 12GA From Hell. Some folks have asked us to do this. machining rims and the case to screw them on. that was 3.85" long, with a big BMG primer. 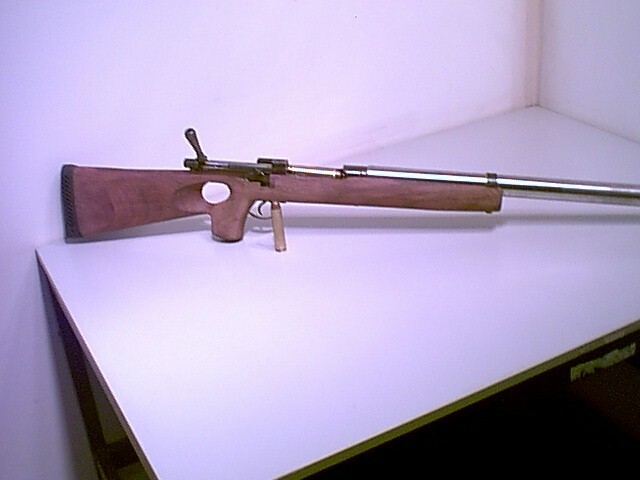 a gun that can take full BMG type pressures. 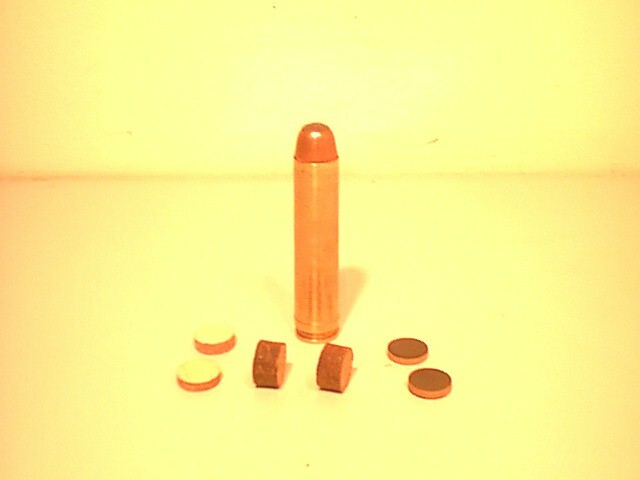 It had firing mechanision that fired primers ok.
a 730 gr hard lead slug, and 3900 with 3/4oz sabot. firing mechanisions beefed up to fire BMG primers. were using very well, no misfires. wouldn't fire reliably with small primers. we increased loads to increase velocity. We found three- IMR 4759, VV-N110, and 7383 surplus. and might split regular skinny shotgun barrels. of slow powders and bullet weights, in the future. The testing lab now can only do 3" 12ga cases. or copper jacketed, at same velocities. in 3 inch plastic, RMC 3" brass, etc cases. 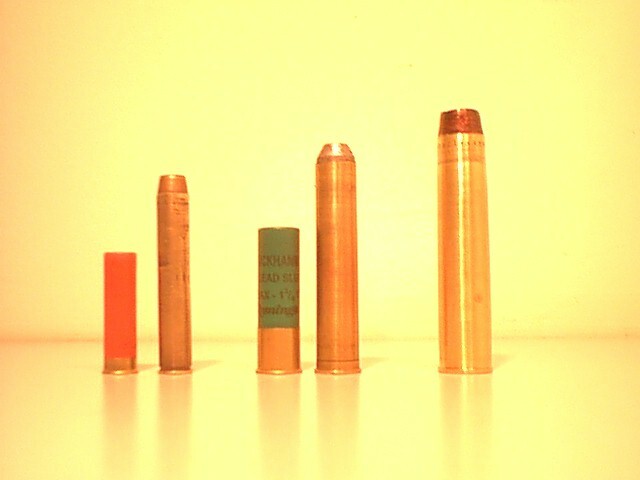 primers in plastic and RMC cases. 600gr slug. hand labeled 4227 I got in big batch years ago. jug, and saw the difference from jug I had. with 730gr, 78 gr 4227 with 800gr, 1600.
as full loads of 4759 and 600gr. Ignition perfect with small primers. Ejects cases fine. Burns clean. with extra hammer spring for big primer. Got 2000 fps and still able to extract case. to be wider and set up positive. Used 260gr of WC-860 and MagPro. Could use RL-22, Rl-25, Retumbo, etc. 3" plastic with 870 gr slug using 74-75 gr of 4227.
the way through 5 ft bundle hardwood boards. to put heavy rifled barrels on. And my 87.
and squib loads. Don't reccomend it. Plastic looks like it's performing well. twice as much cushion wads to keep pressures from peaking to high. But yet extra powder gets velocity up, with cases working ok. 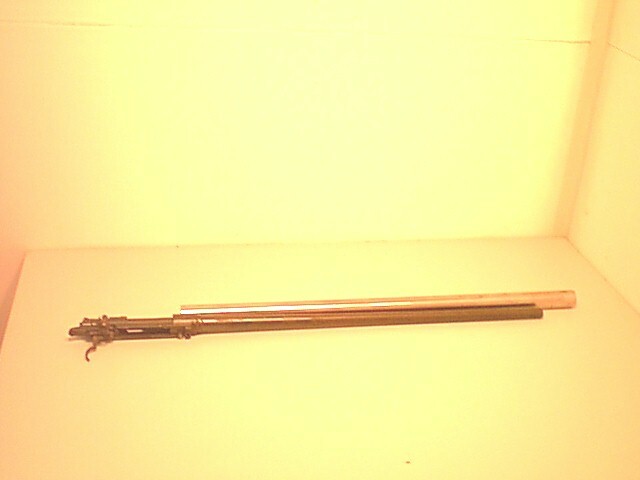 Here is picture of my 700H 3.25" cartridge gun. It fired today. still contact also. The 700H is shorter version of my 3.87"
Nice. 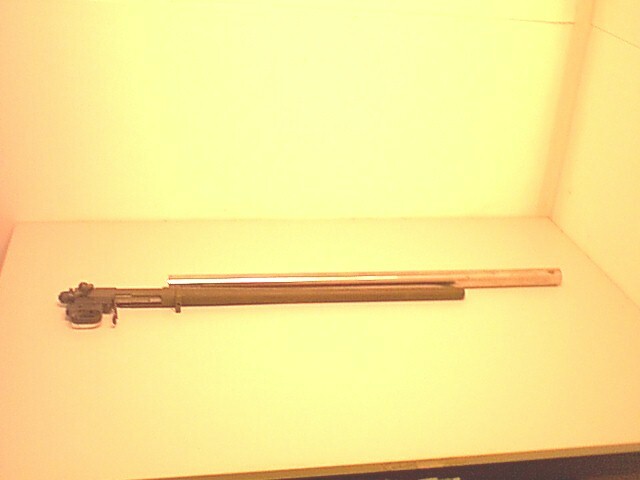 wich I could see the end of the barrel. Big thick sonofabitch. You built that off an enfield action? brass case. 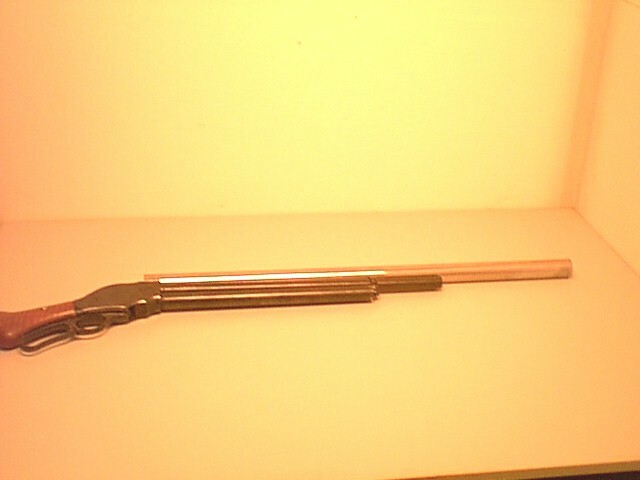 8 ga shorter plastic case, plan on in same chamber. you find the rare 8 ga brass kiln gun cases.